My health story started 7 years ago after having my baby girl I always felt lazy with lack of energy and stamina. I was getting sick very often. My body experienced a rapid weight gain followed by other random problems. With my body not running normally I had no choice just to revisit doctors with a puffy-face and fatigue. After a series of visits they finally caught the under-active thyroid in the blood work. For, Hypothyroidism I was put on levothyroxine without being aware what other patients have experienced. FOOD for me was a massive change, considering what I ate it wasn’t easy at all for me to eliminate carbs and switch to salads and grilled food; which for me at that time was the only health food. I followed so may diet plans, detox drinks and targeted weight loss plans. The results was temporary and not effective at all. Now it literally felt like a challenge but I made this my mental hobby. Tried different types of difficult workout circuits every day, ran at a pace which I never thought I will. Did kitchen experiments with the food palate I have grown on, tried new ingredients and most importantly said no to process foods and adopted portion control. Eventually, over a period of almost 3 years I lost a total of 34 pounds. I was out of my unhappy place. My health was getting better and I was on the right track and growing into so much more. With time the new me discovered the love for running. I ran many 5k’s and got an itch to push my boundaries for 8 to 10 miles. I noticed episodes of tiredness ,abdominal pain, mild-nausea and itching. This time it was Gilbert’s syndrome. So, now my liver does not filter toxins as well as the normal person does. They say it isn’t bad. I just have to eat even more carefully and give my liver as little work as possible. Running has overjoyed me.Today i just do as much as my body let me. Hopefully, soon I will beat my personal best as my journey continues……..
Time has taught me one thing that the process of well- being revolves around your food. If you have to stay healthy and fit it’s a long -term lifestyle which comes with variety and balance. Internet has been my tutor throughout my journey. I guess now is the time to share with all of you the way I have learned, adopted and created my very own food world. 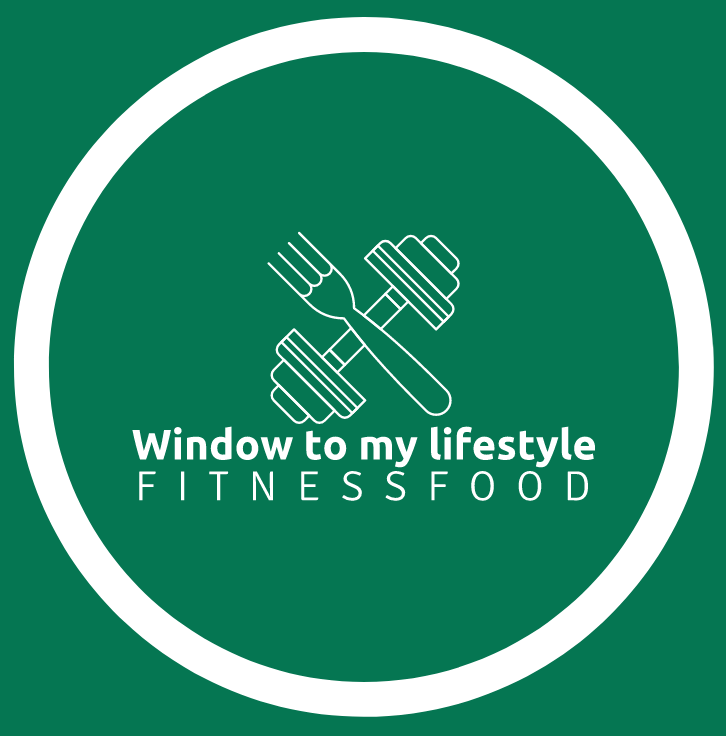 Hope you enjoy my journey here at “Window To my Lifestyle” where I paint the canvas of lifestyle with happier and healthier colors of food and fitness.